Receive maximum exposure to over 11,000 training & development professionals.  Platinum sponsorship guarantees your organization unparalleled visibility at ATD 2019. Solidify your brand awareness, increase your booth traffic, and generate qualified leads by securing your sponsorship today.